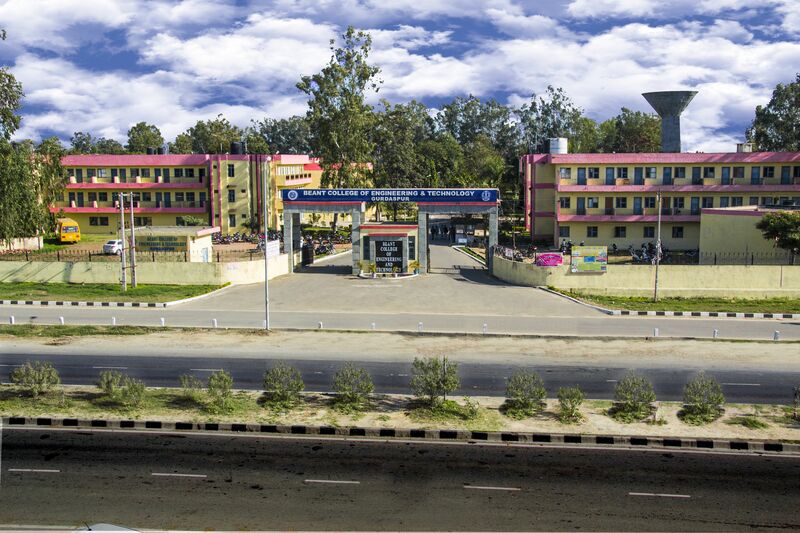 Beant College of Engineering & Technology, Gurdaspur was established and promoted by the Govt. of Punjab in 1995 in order to boost the technical education in the border region of Punjab, and thus addressing the needs of educationally backward belt of the state. Its affairs are administered by a Board of Governors, a body which is constituted as per AICTE norms. 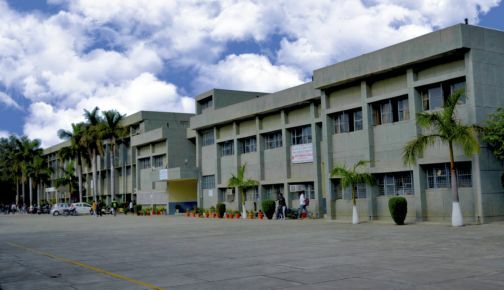 The college campus is spread over 70 acres of Land which includes the instructional buildings, amenities, residential and other facilities. At present, we are offering technical education in six different engineering disciplines at graduation level and 3 engineering courses at diploma level. At master's level, we have M.Tech. regular program in Thermal Engineering and M.Sc. Physics and Chemistry. Apart from it, the institute is also a well recognized Regional Centre of Punjab Technical University, offering part time M. Tech. in various engineering disciplines. 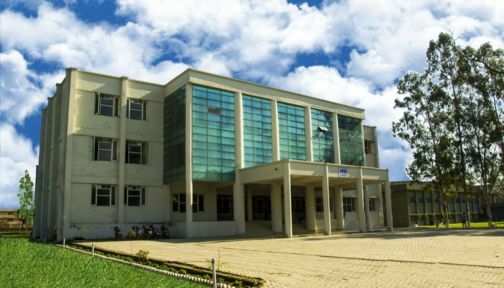 The college is fully equipped with state of art Labs in all the disciplines and having independent Computer Labs in each department beside the Central Computer Centre. The College is having independent Internet Connectivity through NIC-NKN (100Mbps bandwidth). 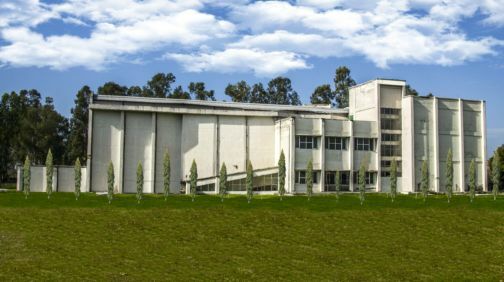 The college is having Central Library with over 25,000 Books, E-Journals and A.C. Reading Hall. 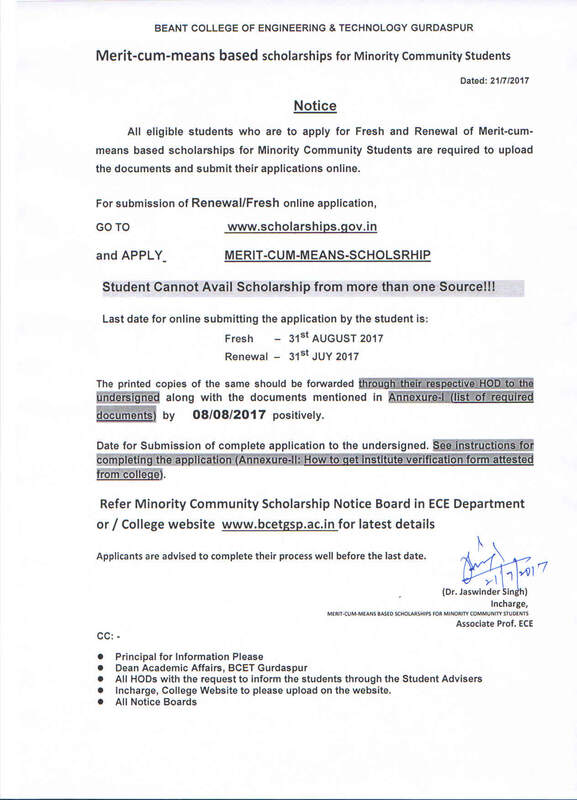 The college is having Central Workshop and central research laboratory which cater to the needs of all the students of B.Tech./M.Tech./M.Sc. The institute has been recognized as an exemplary institute of learning and granted Academic Autonomy by UGC New Delhi, in 2014. This institute is dedicated to quality education for students belonging to all sections of the society. The institute follows the admission and scholarship policy of the Government of Punjab. The institute has excellent teaching and learning process and the faculty members possess necessary domain of knowledge blended with adequate experience. The quality of the faculty members of the institute is recognized at state level and the institute was awarded as best faculty institute in Punjab by CMAI and National Punjab Education Awards 2013. The institute offers quality education and synergy is reached by harnessing application oriented teaching along with strict discipline, thus grooming students to suit global requirement. The institute has been ranked AA+ grade by a magazine 'Careers 360' in 2012. Gurdaspur district is situated near the Indo-Pakistan International Border. 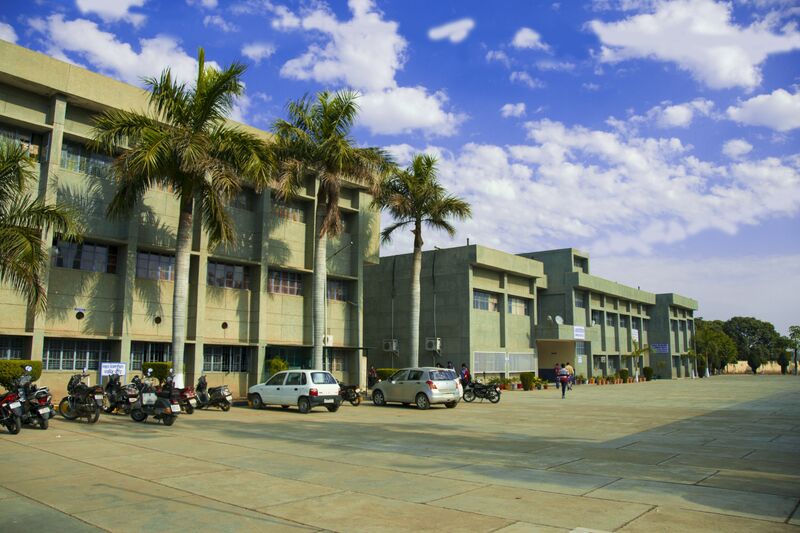 This institute is located on the national highway Amritsar-Pathankot (75 km from Amritsar and 35 km from Pathankot) and well connected via rail, road and air (nearest airport at Amritsar).